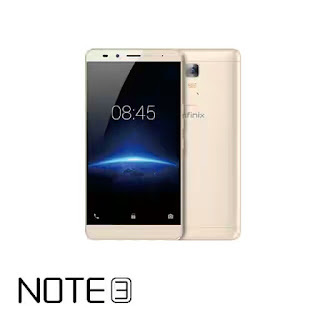 Users of Infinix Note 3 X601 can now upgrade their smartphone to the lateat official Android 7 Nougat OS. Previously, I wrote about how to update Infinix Note 3 and Infinix Note 3 pro using the alternative method while waiting for the official to come out. So, if you didn't partake in the previous alternative update of this devices, here is your opportunity to do so. The newly released official Android 7 Nougat, has some newly added beautiful features that makes your phone stable. The new update is actually XOS Chameleon V2.0. Below comes the links to download either the Tf card or the flahsable version of the ROM. Tcard Pack H536 N A1 download here. Tcard Pack H537 N A1 download here. For expert guide on how to install the TF card Update, click here. Finally, to be guided on how to Install the SP flash tool update, click here.